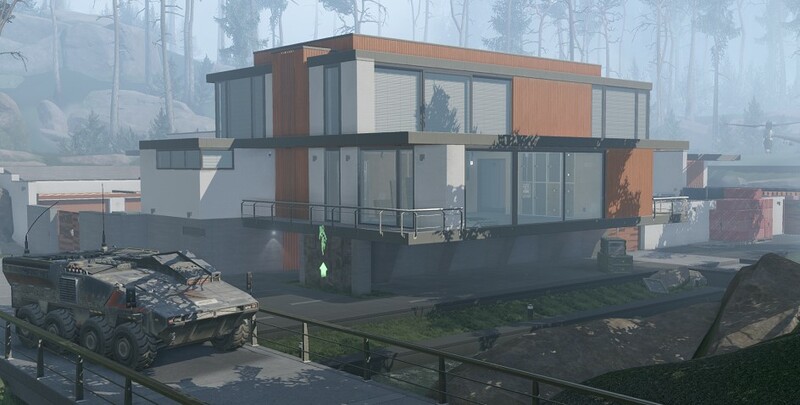 Here at Warface, we strive to diversify the missions to offer a truly thrilling and unique experience, as well as to let everyone find their absolute all-time favorite. Embark on a short co-op mission or launch a full-scale raid against the devouring Blackwood hordes controlled by a cunning AI. Tread carefully and dare not underestimate these enemies: at higher levels, one misstep can easily lead to a wipe! 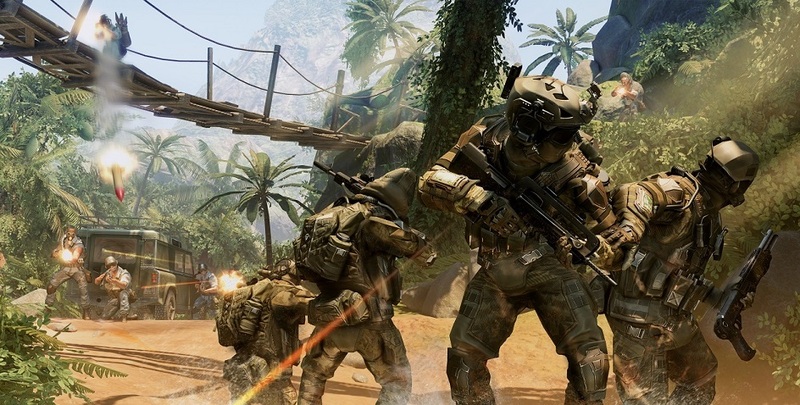 All in-game missions have several difficulty levels and designated goals: for example, escorting a transport to a checkpoint, eliminating a high-value target, defending a position against an oncoming assault, or securing checkpoints using a specialized vehicle. As a rule of thumb, these missions are dynamic yet short, taking no longer than 10 minutes to complete on average. First place you want to be headed to is the training. You may have completed the bootcamp, but learning to handle your weapons and movements takes some time, and there’s no better place to learn the enemy unit types you’ll soon be going up against. As you progress through various missions, difficulty levels will escalate and so will the rewards! Once you have mastered the basics, several raids will become available to you. These are a little more challenging, requiring better accuracy from individual players and better coordination from the team altogether, and usually take more time to complete. Although this investment pays off more than tenfold -- not only will you be able to get far superior gear, but also unique achievements that come with stripes, badges and marks that can be pinned on your profile for everyone to see. Several raids will be available on the release scheduled soon. Recon has established the location of the Blackwood HQ, though our prime target is one of its high-ranking officers: Oberon White. We believe he’s entrenched at the very top of this well-guarded skyscraper. As we are unable to use an aerial strike due to risks of collateral damage, a ground assault is inevitable and Warface squad gets the honor. You’ll be carrying out a full ground assault with but one task: capture Oberon White, dead or alive. Get ready for a fierce resistance as each floor of the skyscraper will be teeming with guards and… other defensive units. Among them, we believe one floor to be housing a Heavy Juggernaut Fighter -- its heavy armor is practically impenetrable by small arms fire. We are receiving alarming news from the African region. 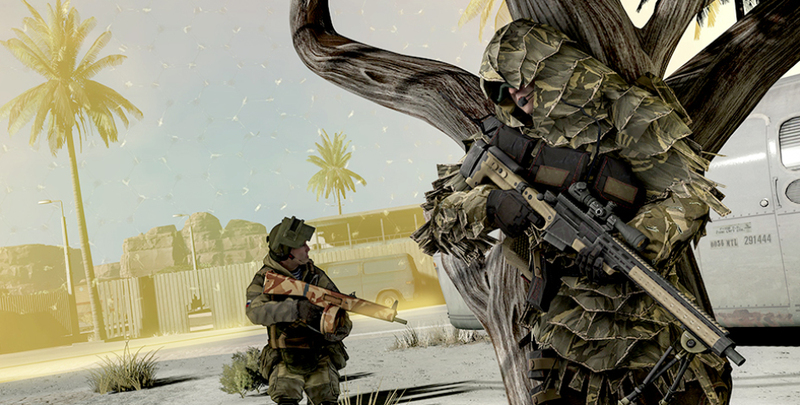 Warface’s hit-and-run ops have forced Blackwood to escalate their attempts to dig in deep on the continent. They’re constructing massive defenses, military bases, research labs and production facilities. The Warface squad has to act post haste and prevent that from happening. Our first objective is to secure a rocket site presumably housing an ICBM. Take control of the server room and wait for further instructions. Following the events of Anubis, the Warface squad gets stranded in a sandstorm. Radio signal is lost, comms with the HQ are down and the overwhelming surrounding darkness is teeming with cyborg hordes just waiting to strike. This is a true blackout. The squad will have to come together, brace and fight like never before to survive. The unexpected aid comes from where you least expect, but can you trust this sudden ally, given his previous sinister motives? More raids will be added after the release. You can learn more about them on the special page. It’s just getting started! There’s a new update on the game server! The Battle Royale mode, Black Shark raid, voice chat and new PvP maps await you.